Galileo added to his amazing record at Irish Champions Weekend on Sunday with another two G1 victories to add to his pair on the previous day. 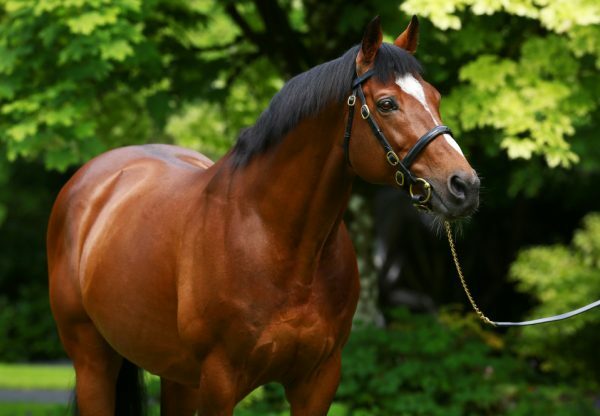 First up, the Aidan O’Brien-trained Happily (2f Galileo-You’resothrilling, by Storm Cat) led home a 1-2 for the super sire when defeating stablemate Magical (2f Galileo-Halfway To Heaven, by Pivotal) to claim the G1 Moyglare Stud Stakes. Both fillies look live contenders for next year’s Classics and O’Brien commented: “That's the third Group 1 winner out of the mare. It's amazing. They’ll all step up when they go further than a mile, you'd imagine. 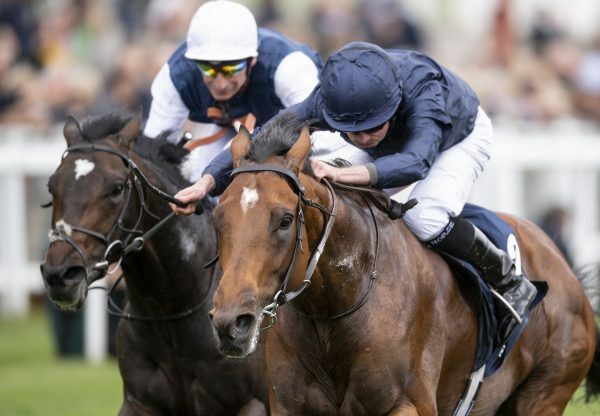 O’Brien later sent out the fabulous Order Of St George (5h Galileo-Another Storm, by Gone West) to win the G1 Irish St Leger by an incredible 9 lengths. “I’m delighted with him. We know he stays and handles soft ground. 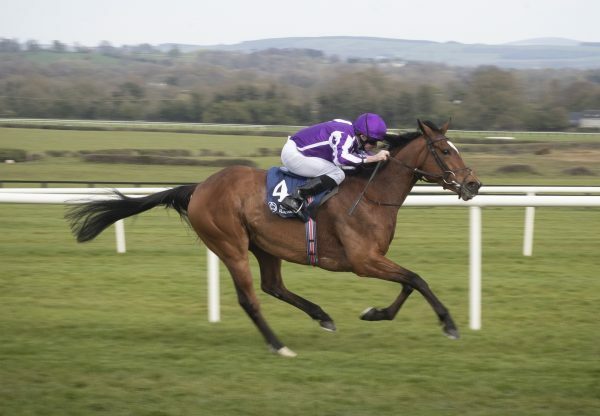 He went there strong today,” said O’Brien. 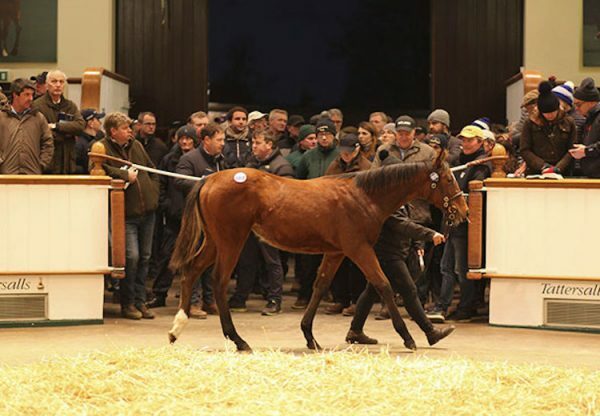 “His options would be the Melbourne Cup or the Arc. He'd be very comfortable over a mile-and-a-half if there is an ease in the ground. 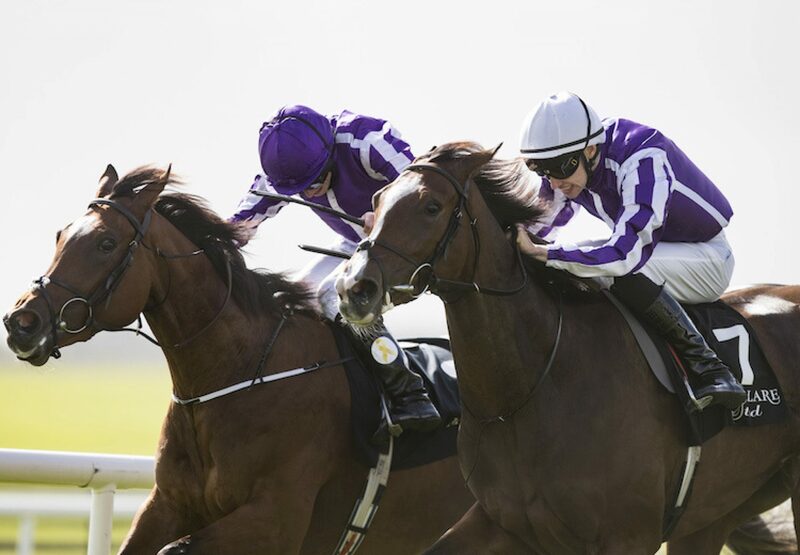 On Saturday it was the turn of Hydrangea (3f Galileo-Beauty Is Truth, by Pivotal) in the G1 Matron Stakes and Decorated Knight (5h Galileo-Pearling, by Storm Cat) in the G1 Irish Champions Stakes to set up an amazing weekend for Galileo.